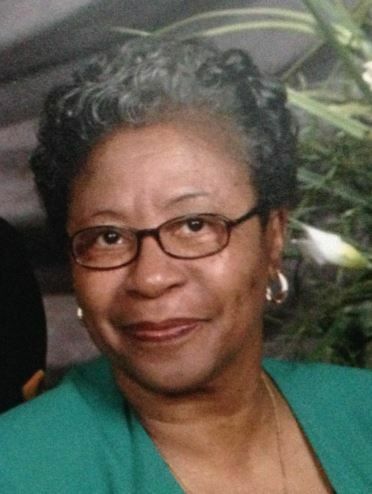 MORGAN-TURNER, SHIRLEY (82), called from labor to reward on November 29, 2018. Survived by daughter, Valerie Morgan-Stewart (Mizell) of Aurora, OH; a niece who was like a daughter, April Pernell of Long Beach, CA; stepdaughter, Patricia Franklin of Grand Blanc, MI; and one brother, Willie Pernell of Oakwood Village, OH. Predeceased by parents, William and Roxie Pernell of Vicksburg, MS; husbands, Joe Nathan Morgan and Arthur Turner, Jr.; three brothers, William, Eddie and Freddie Pernell and sister, Rose Pernell.